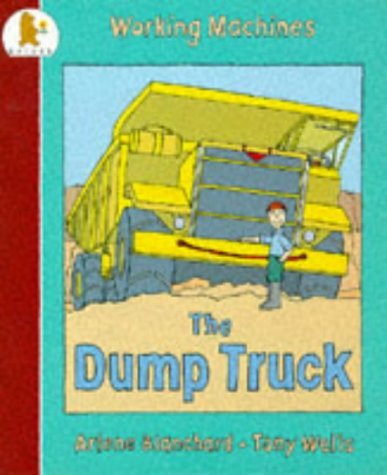 Ben learns to operate a dump truck on the first day of his new job at the quarry. About Arlene Blanchard (Author) : Arlene Blanchard is a published author of children's books. 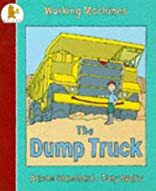 Some of the published credits of Arlene Blanchard include Dump Truck, Inside Big Machines.